Lend a helping hand at a volunteer restoration workday this Earth Week at a DuPage forest preserve. Native Plant Sale preorders are now open to the first 350 customers! Purchase annual permits for off-leash dog areas, boats, and water- or model crafts. Swap out annual flowers with low-maintenance native plants at your home garden. Get advice about baby cottontails, birds, squirrels and more from our Willowbrook Wildlife Center. 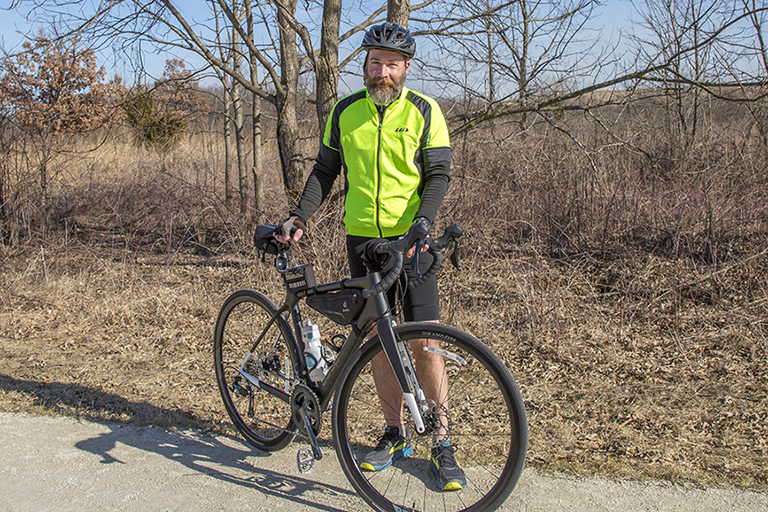 Volunteer Glenn Gabanski combines a passion for birds and studying their habits as research to support native populations in DuPage forest preserves. Hunt for eggs, meet Percheron horses and take a tractor-drawn hayride at the family-friendly "Horsin' Around Day" on April 20 at Danada Equestrian Center. Exploring the woods with your child is good for a growing body, developing brain and building young social skills. And it's good for you, too! Join a naturalist-led hike to see how bird variety changes through spring at a "Bird Walk" on April 24 at Greene Valley Forest Preserve. 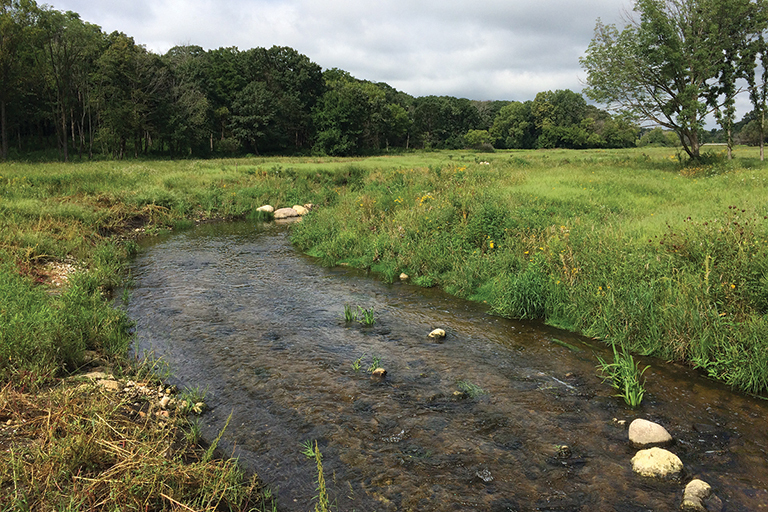 Whether you're a beginner or an avid fisherman, our fisheries-management ecologist's tips will help you find your favorite forest preserve fishing hole. Good or Bad: What's That Eating Your Plant, and What Can You Do About It? Learn steps that can help you pinpoint what's chewing on your plant's leaves and more at the "Yikes! What's Wrong With My Plant" program on April 25.